A good breakfast fuel you up and give kick start your day!! 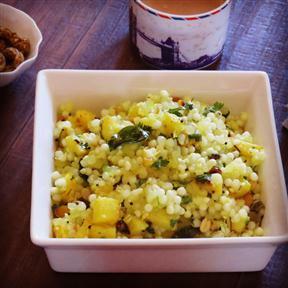 Sabudana also known as Tapioca makes a great Salad or in india we call it Khichdi. This recipe is mildly spiced ,with potato it’s filling and with peanuts give it a light crunch . Sabudana khichdi is great for breakfast or as a snack it tastes Delicious. 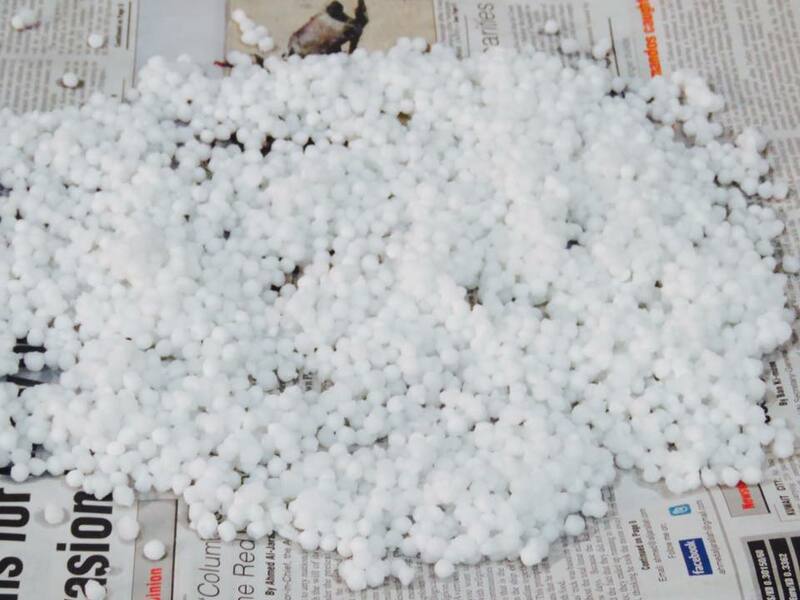 Wash sabudana two times and then soak in water for three to four hours. Sabudana grains should be separate and moist. Roast peanuts on a hot griddle, peel off the skin and then grind coarsely. 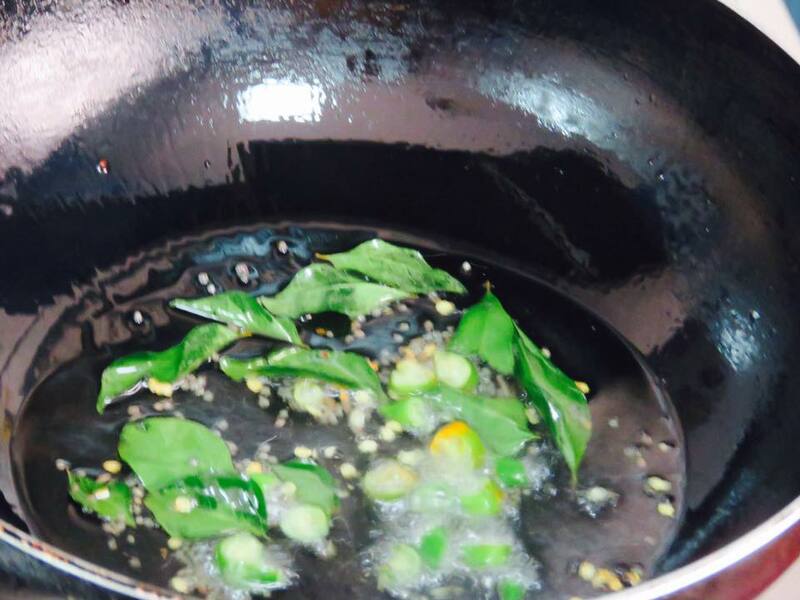 Green chillies, remove stem and then chop finely. Peel and wash the potato and cut into small cubes. 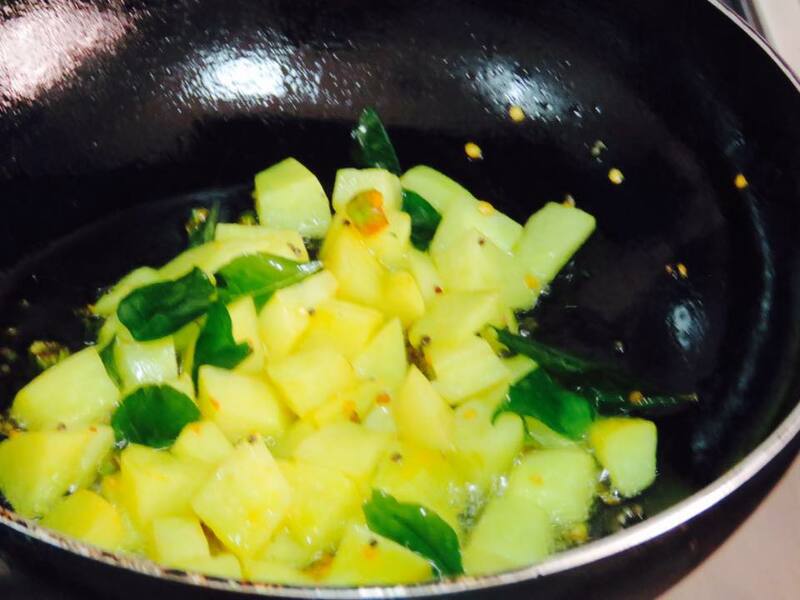 Heat ghee or oil in a pan, add curry leaves, cumin seeds and chopped green chillies. When cumin seeds crackle add turmeric powder and add the potato cubes. Cook till the potatoes are done. 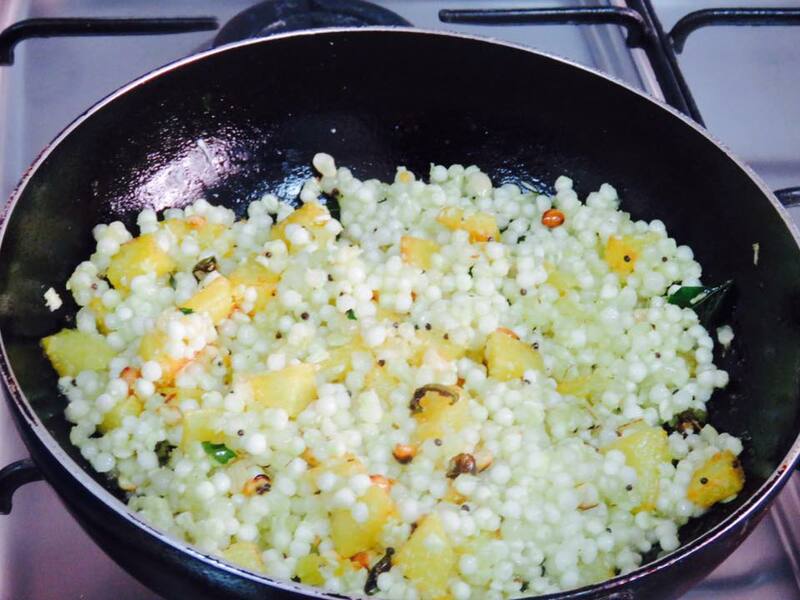 Add sabudana, scraped coconut and ground peanuts, sauté for four to five minutes, stirring well.